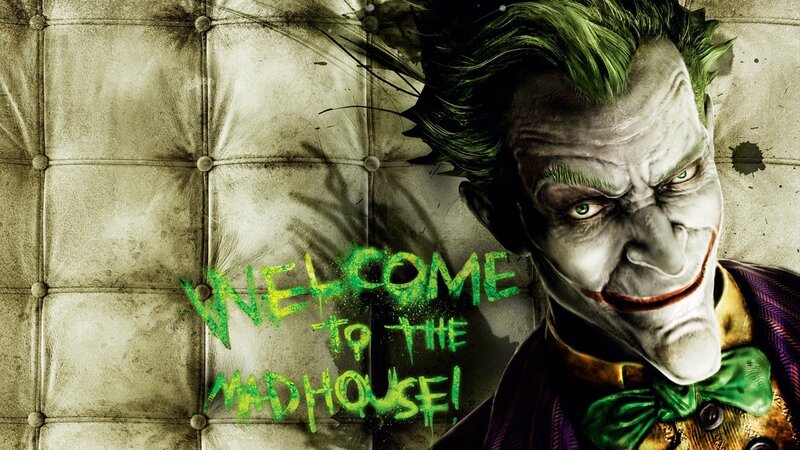 Краткое описание: The Dark Knight takes on his greatest challenge yet when he becomes trapped with all of his most dangerous villains inside the insane asylum of Gotham City—Arkham Asylum! 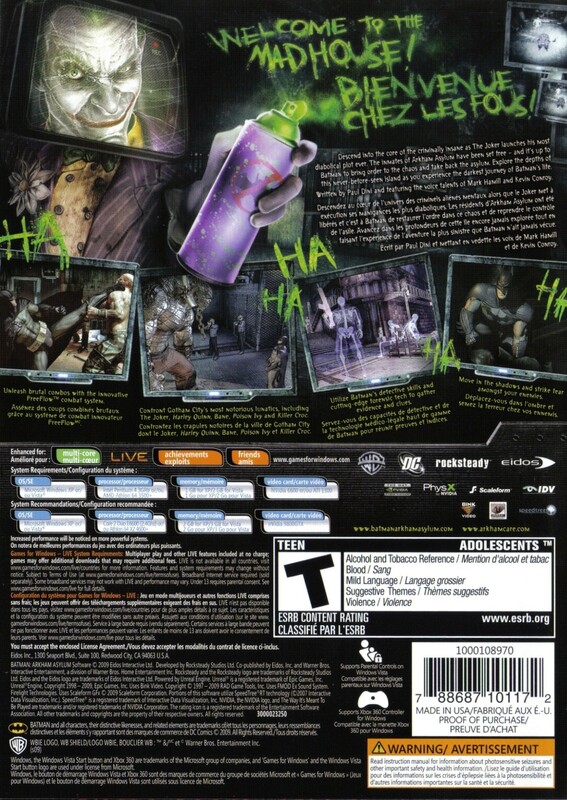 Batman: Arkham Asylum exposes you to a unique, dark and atmospheric adventure that takes you to the depths of Gotham's psychiatric hospital for the criminally insane. 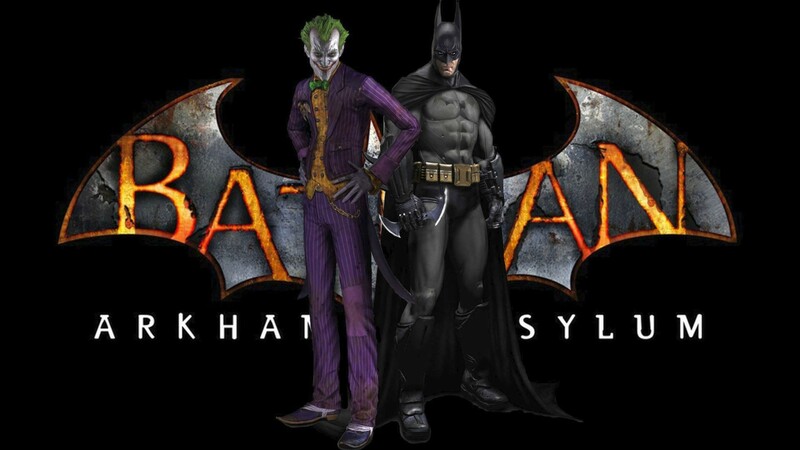 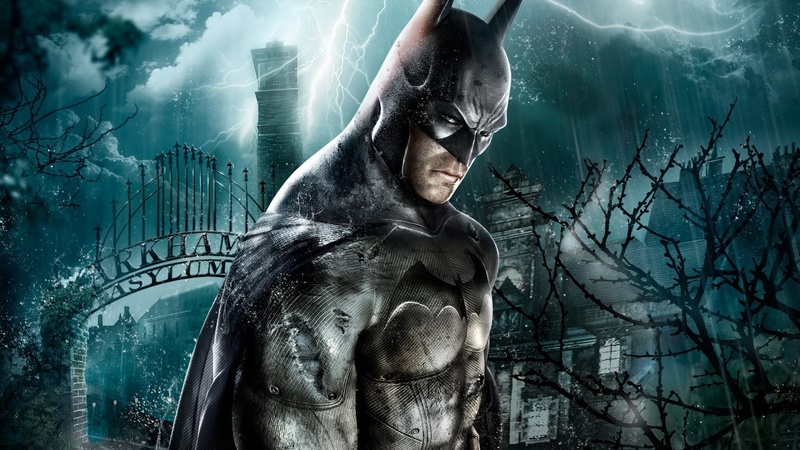 With amazing graphics and a moody, immersive setting, Batman: Arkham Asylum offers diverse gameplay options that push the envelope for all action, adventure, and superhero games. 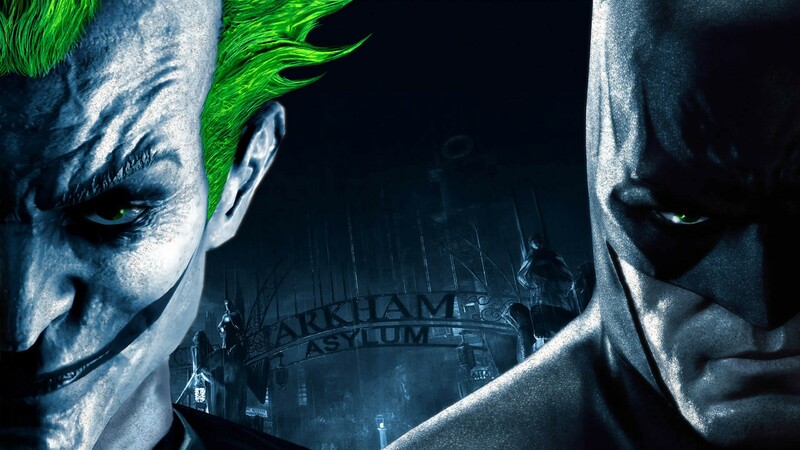 Super villains: Confront Gotham's most notorious lunatics, including The Joker, Harley Quinn, Bane, Poison Ivy, and Killer Croc. 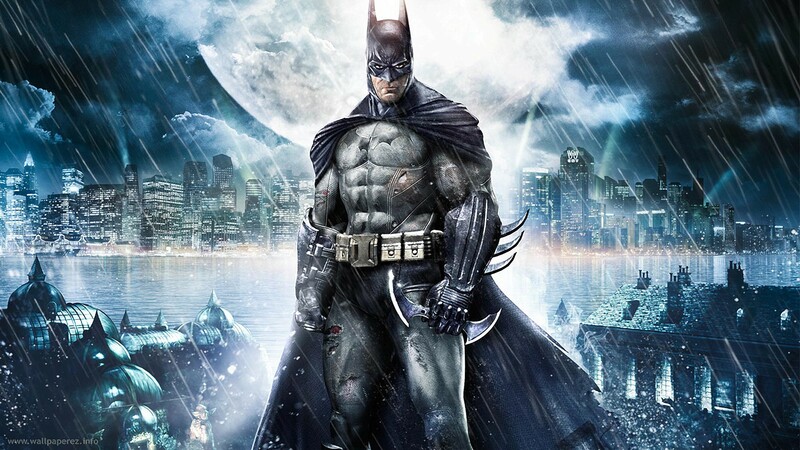 Batman's arsenal: Utilize Batman's detective skills and cutting-edge forensic tech to gather evidence and clues. 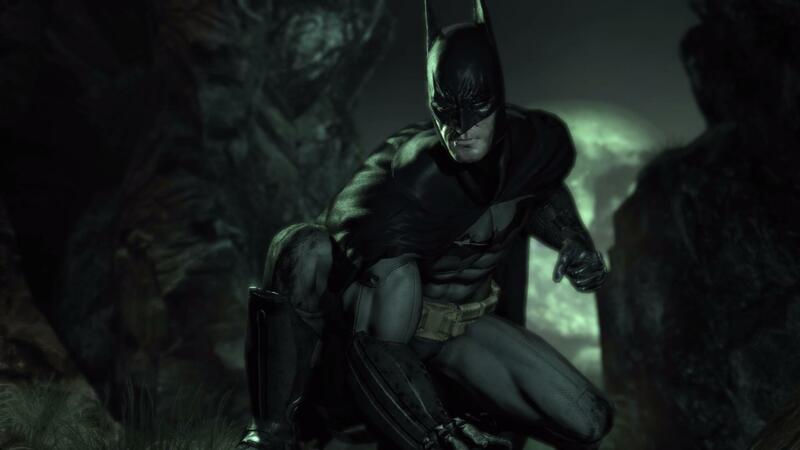 Silent killer: Move in the shadows and strike fear amongst your enemies. 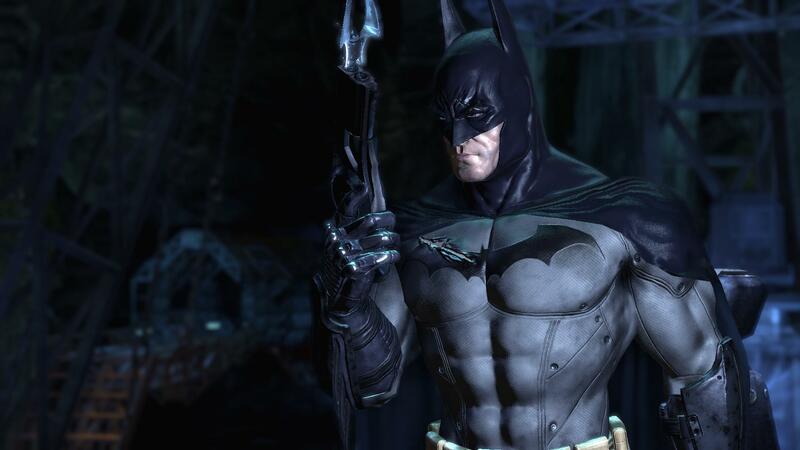 Melee combat: Unleash brutal combos with the innovative FreeFlow combat system. 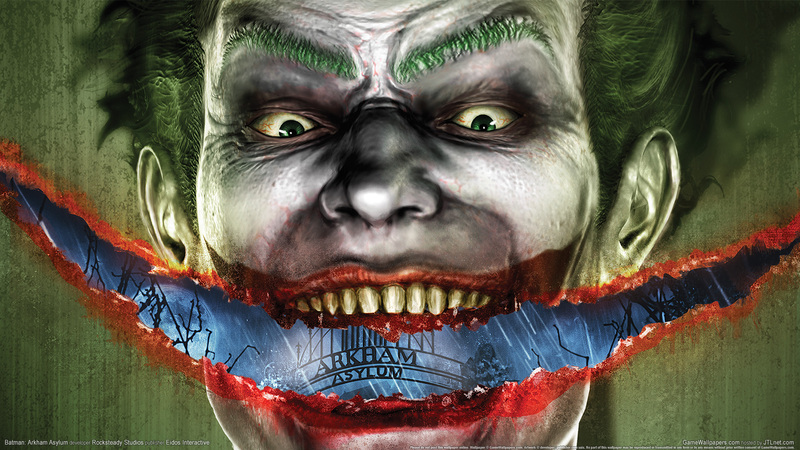 The Dark Knight takes on his greatest challenge yet when he becomes trapped with all of his most dangerous villains inside the insane asylum of Gotham City—Arkham Asylum! 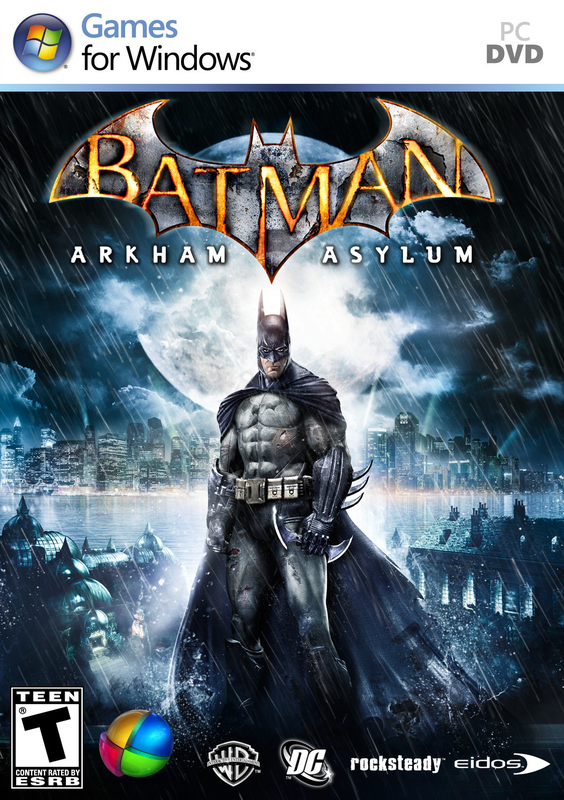 Batman: Arkham Asylum exposes you to a unique, dark and atmospheric adventure that takes you to the depths of Gotham's psychiatric hospital for the criminally insane. 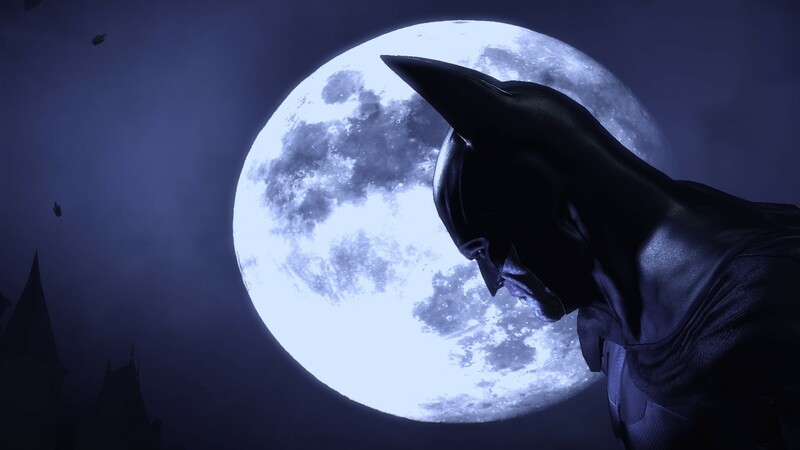 With amazing graphics and a moody, immersive setting, Batman: Arkham Asylum offers diverse gameplay options that push the envelope for all action, adventure, and superhero games. 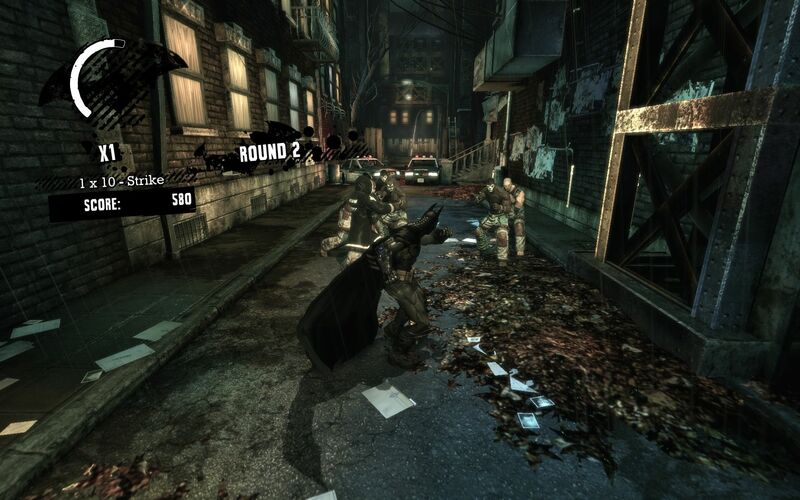 Melee combat: Unleash brutal combos with the innovative FreeFlow combat system.